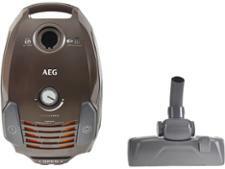 AEG vacuum cleaner reviews - Which? 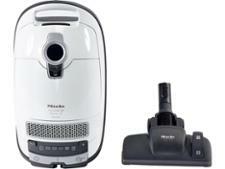 Don't waste money on a vacuum cleaner that can't clean your home effectively, loses suction or is noisier than an overhead plane. 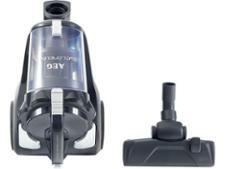 Our independent lab tests have uncovered the best vacuums for every home, including the best cheap options. 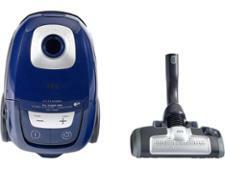 If you want to go cord-free, check our reviews of cordless vacuum cleaners, handheld vacuum cleaners and robot vacuum cleaners.